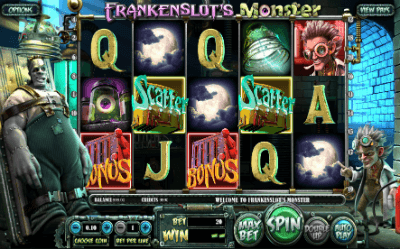 Developers managed to create a video slot Frankenslot’s Monster, which will take a worthy place among the games – "horror stories." The new automaton stands out with spectacular 3D graphics, in the creation of which the specialists from Betsoft succeeded. As symbols of the slot, not only the heroes of the novel (Dr. Frankenstein and the monster he created) were chosen, but also all sorts of scientific instruments from the professor's laboratory. It's impossible not to say a few words about the impressive soundtrack, which can cause fear even for experienced gamblers. In addition to basic pictures, there are also mandatory special symbols on the gaming machine, without which it is already impossible to imagine existing slots. On Frankenslot’s Monster, there are such special symbols as Wild, Scatter, and Bonus, and all of them have an inscription with the name. Wild appears on each of the drums, performing the standard role of the replacement symbol, which makes it possible to collect additional winning combinations. The scatter can only drop out on the middle drums, and if this happens, the gambler is rewarded with free spins that can bring good money to the player. Pictures "Bonus" fall only on the reels under the numbers 1, 3, and 5, and with their simultaneous appearance, the player is rewarded with participation in the bonus game. During this round, we will have to launch a device with a strong electric charge. When you run it, the multiplier will appear, which will be multiplied by the player's bet. The bonus game may turn out to be profitable since the maximum multiplier of the round is x25. The minimum number of spins that a gambler can receive is 8. In certain cases, the number of spins can be increased, and the maximum number of spins can reach 16. Like on all machines created by Betsoft developers, there is a gamble on Frankenslot’s Monster. After each winning spin, the gambler gets the opportunity to bet on the size of the entire win, which will either double it or lose the whole amount. The player can bet on doubling until he makes a mistake with choosing the side of the coin. Despite the absence of the accumulative jackpot function, playing on Frankenslot’s Monster can bring great gains to the gamblers, which are provided by an excellent return rate declared by the developer at 96.8%.  Attractive looks and the maximum size of the win, which is $100,000, also are very impressive.